This is a meta-post where I have brought together photographs from the second exhibition Freaks, The Monstrous Parade: Photographs from Enrico Praloran Collection and all the good quality images of Todd Browning’s cult film Freaks (1932) that were available online, since the museum only provided me with three media images (the first three) on a fascinating subject. By reflection, the photographs from Freaks have a strange correlation to the photographs that appear in the Howard Greenberg, Collection. Many thankx to the Musée de l’Elysée, Lausanne for allowing me to publish some of the photographs in the posting. Please click on the photographs for a larger version of the image. 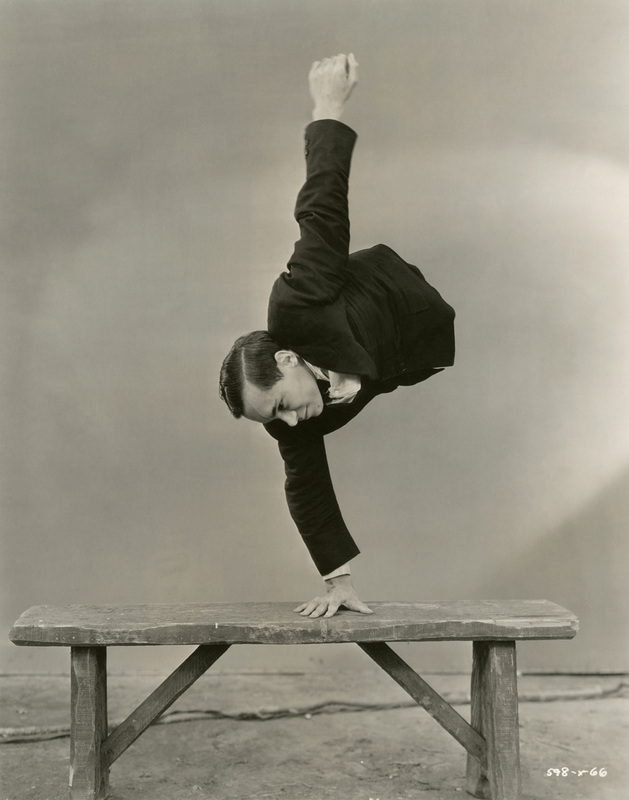 “The Musée de l’Elysée presents different approaches to collecting photography by means of these original exhibitions. Howard Greenberg has been a gallery owner for over thirty years and is considered today one of the pillars of the New York photography scene. While his position as a dealer is well established, little was known of his passion for collecting, presently revealed to the public for the first time. The primary reason to explain why it took so long to discover this collection is because building such a collection demands time. Only in time can the maturity of a collection be measured; the time necessary to smooth trends, confirm the rarity of a print, and in the end, validate the pertinence of a vision. In an era of immediacy, when new collectors exhibit unachieved projects or create their own foundation, great original collections are rare. 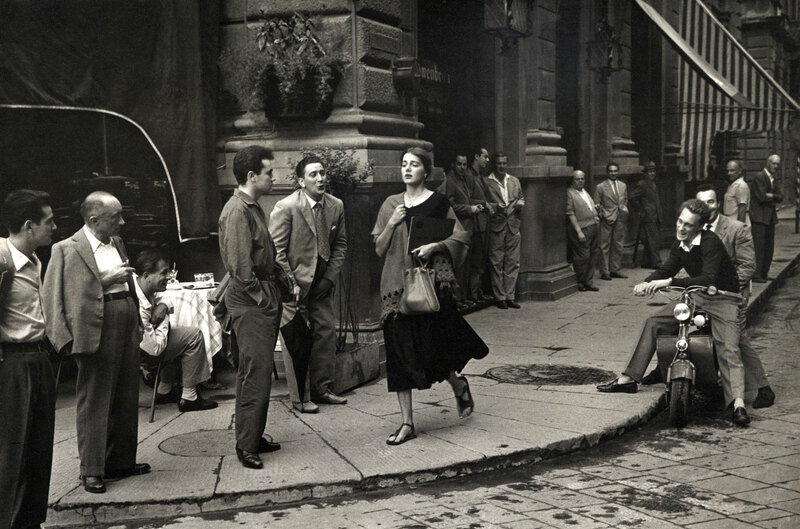 Howard Greenberg’s is certainly one of the few still to be discovered. The quality of a collection does not rely on the sole accumulation of master pieces but can best be assessed through a dialectical movement: a collection is the collector’s oeuvre, a set of images operating a transformation in the perception not only of the photographs, but also of photography. 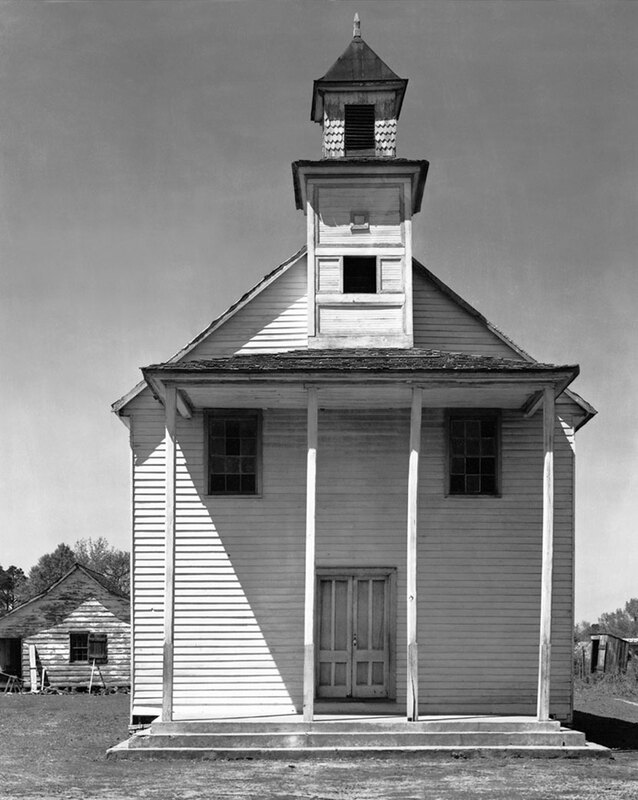 This renewed perception is two-fold in the Greenberg collection; through the surprising combination of two approaches, the experimental practice of photography that questions the medium as such, bringing it to the limits of abstraction on one hand, and on the other, a documentary practice, carried out through its recording function of the real. This apparently irreconcilable duality takes on a particular signification in the Greenberg collection, an investigation of the possibilities offered by photography, a quest for photography itself, questioning what it is. Howard Greenberg and his collection have largely contributed to the writing of a chapter of history. 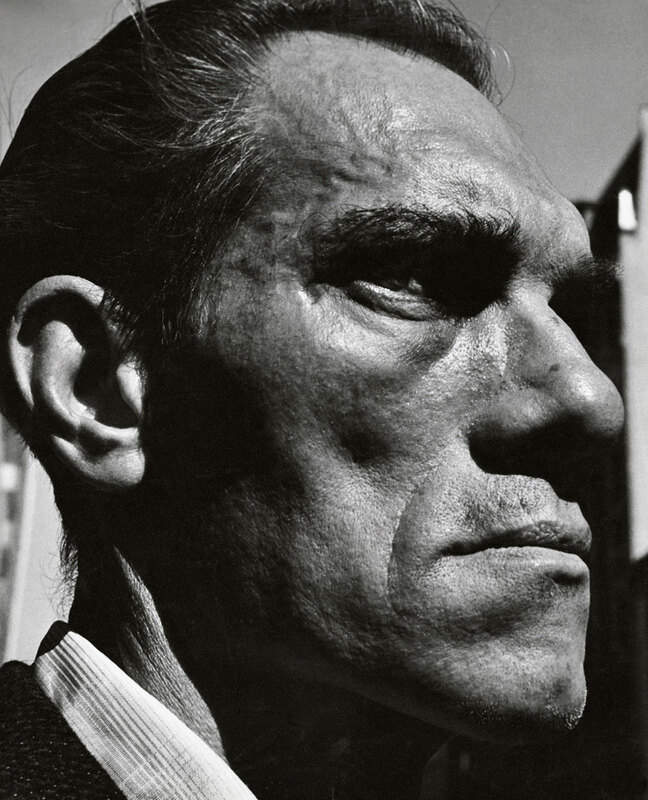 While contributing to the recogni­tion of long neglected figures of the New York post-war photogra­phy scene, filling a gap, as gallery owner, Howard Greenberg, the collector, ensured the preservation of a coherent body by building over that period a unique collection of major photographs. 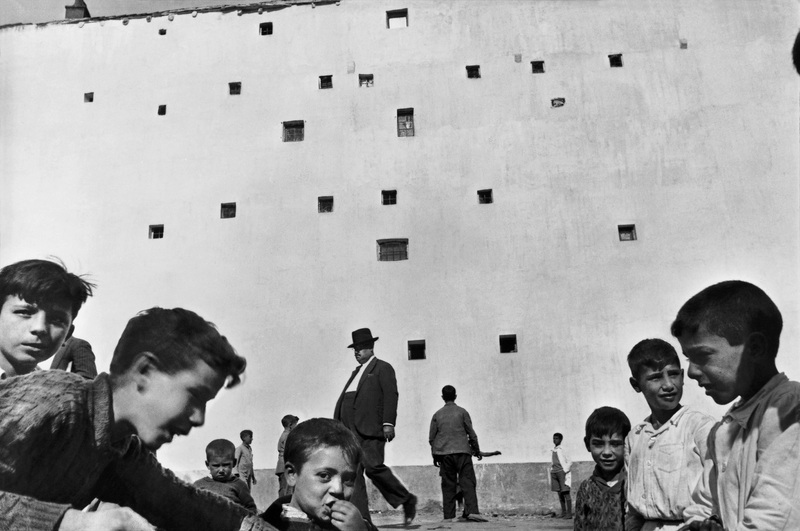 Harry Callahan and Robert Frank. 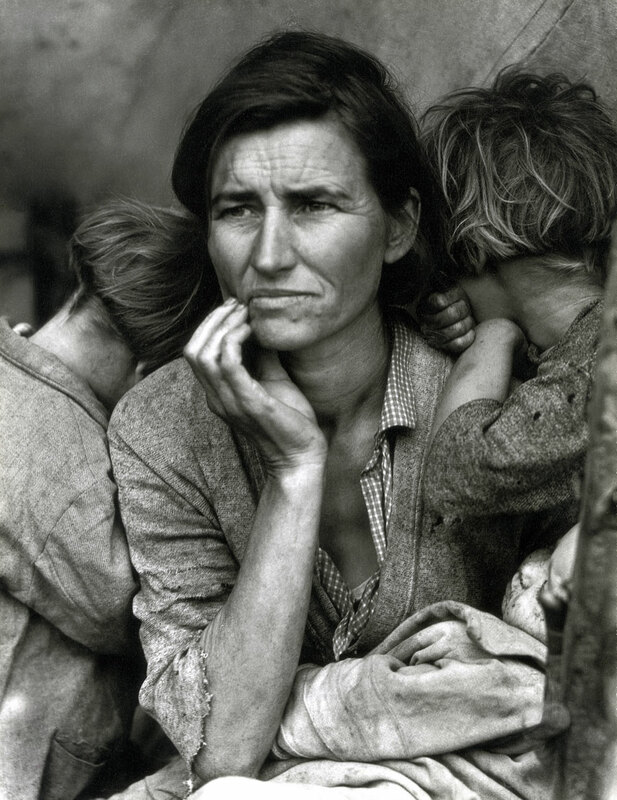 Humanist photography is particularly well represented, including among others, Lewis Hine and Henri Cartier-Bresson. 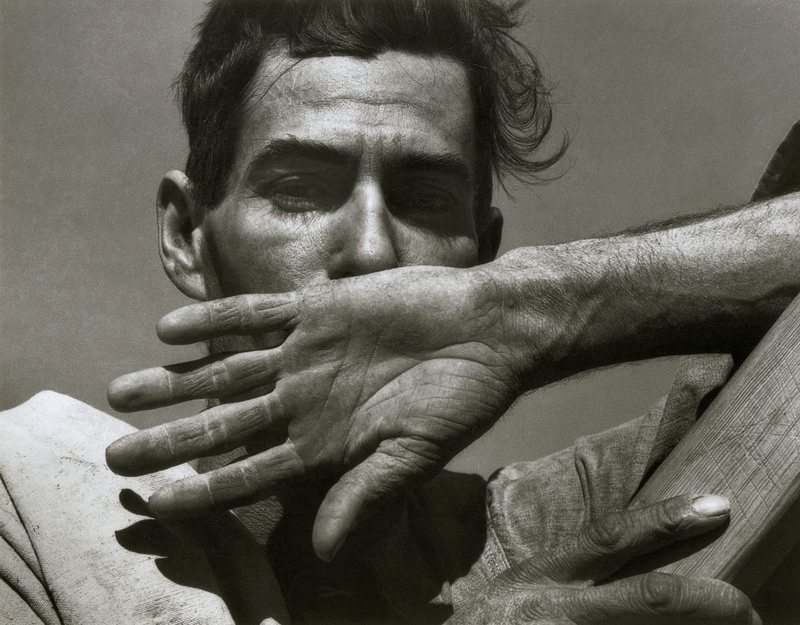 An important section is dedicated to the Farm Security Administration’s photographers, such as Walker Evans or Dorothea Lange, witnesses to the Great Depression years of the 30s. Above all, the collection demonstrates the great influence of New York in the history of 20th century photography with the images of Berenice Abbott, Weegee, Leon Levinstein or Lee Friedlander conveying its architecture and urban lifestyle. Commending its work and prominent position, and wishing to make his private collection available to a large audience, Howard Greenberg selected the Musée de l’Elysée to host his collection. 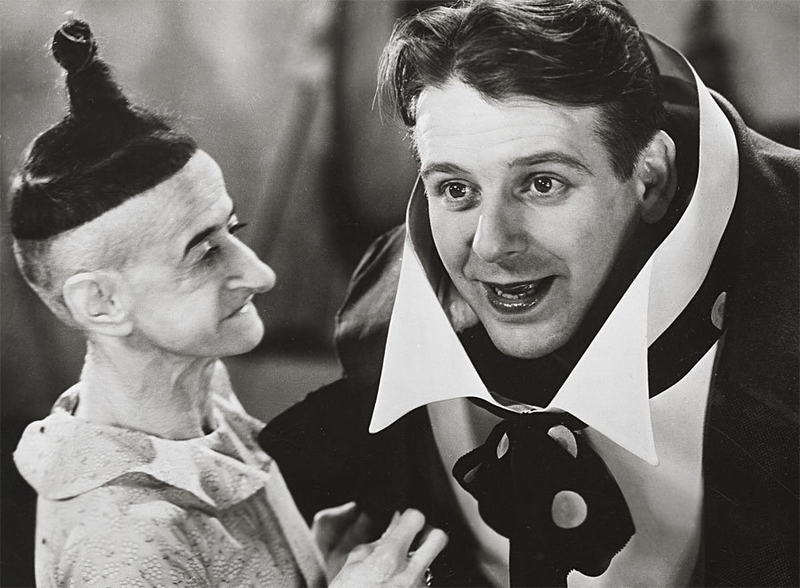 American director Tod Browning (1880-1962) has a particular attraction for the uncanny. 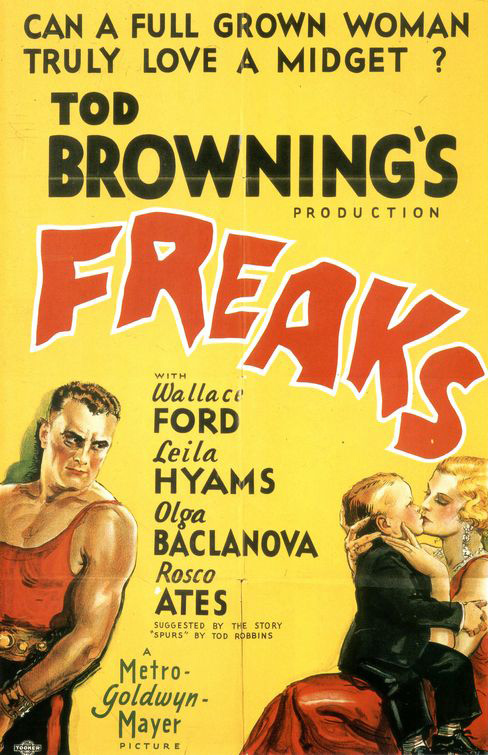 Freaks, his cult movie shot in 1932, is inspired by a short story written by Clarence Aaron “Tod” Robbins. 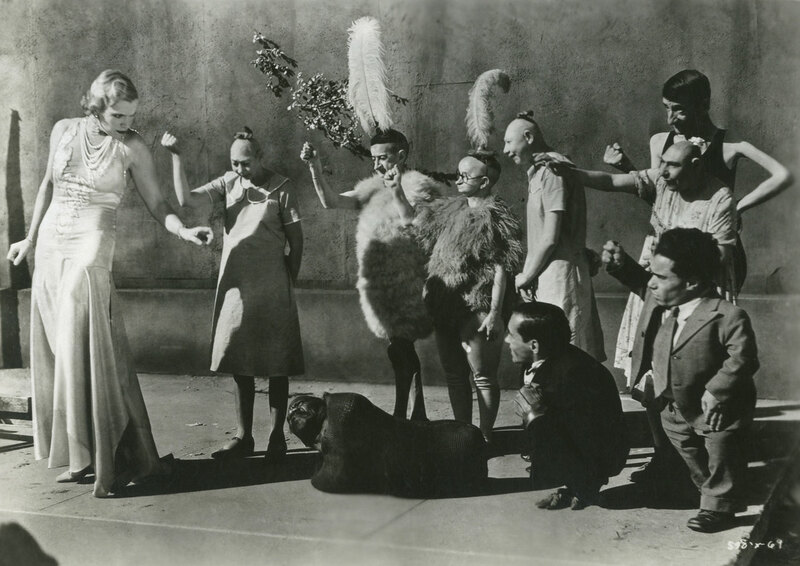 Set in a circus, the performers are disabled actors. 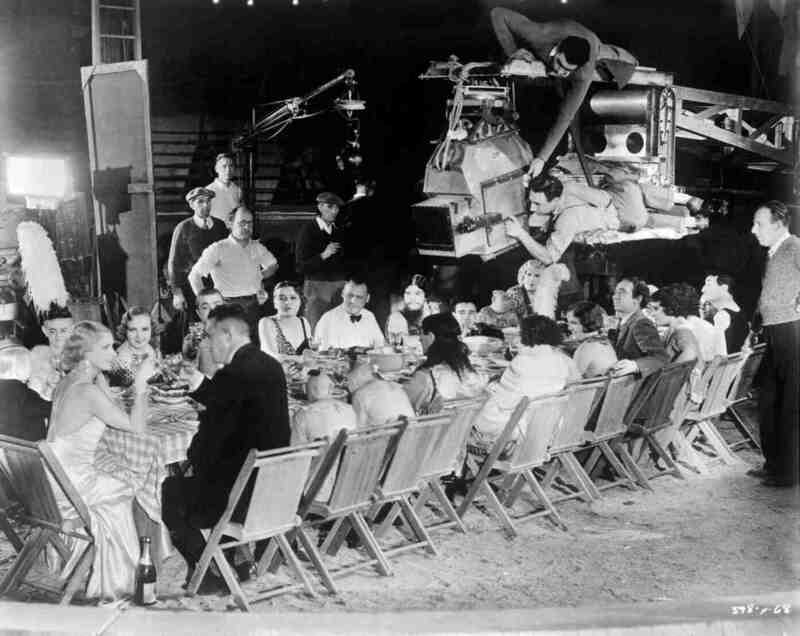 The movie caused a scandal when it was released and Freaks was soon censored, reedited, shortened, sometimes removed from theaters, and in cases banned in some countries. 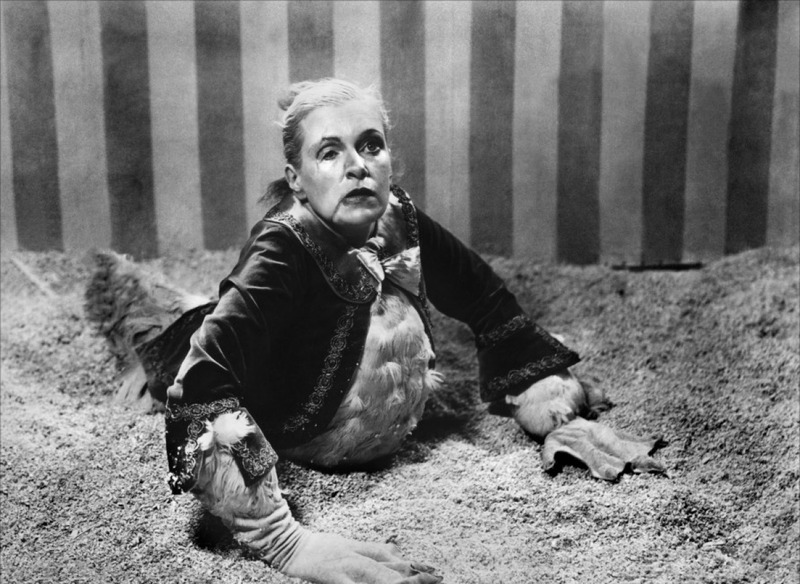 Not until the 60s, when it was presented at the Cannes Festival, was the movie acclaimed to the point of becoming a reference for artists such as Diane Arbus or David Lynch. The Musée de l’Elysée presents a selection of some fifty vintage black and white silver prints, gathered by Enrico Praloran, a collector based in Zurich. 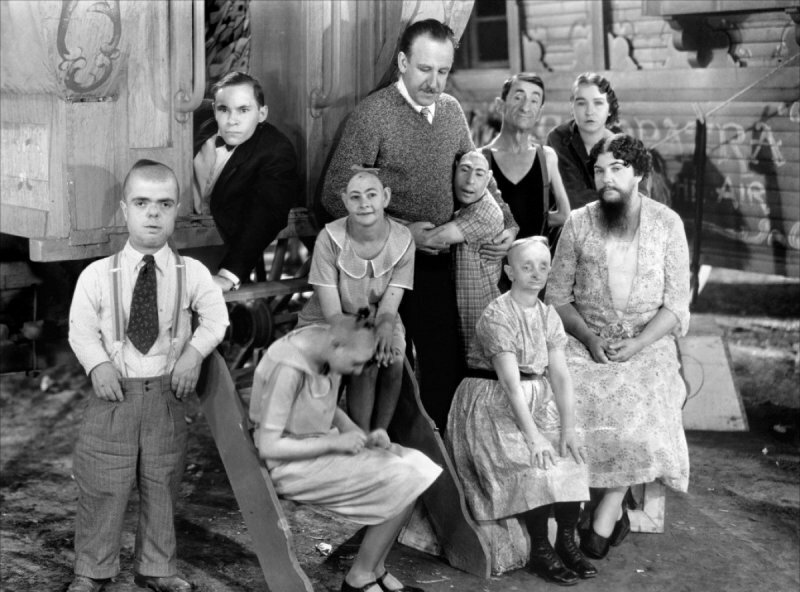 This unique set is the opportunity for an encounter with the movie’s strange protagonists, Johny Eck, the Half Boy, Daisy and Violet Hilton, the Siamese sisters, Martha Morris, the “Armless Marvel”, or the Bearded Lady and the Human Skeleton. They all are artists for real, coming from the Barnum Circus. In her essay “Intolerable Ambiguity: Freaks as/at the Limit,” Elizabeth Grosz attempts to unpack our fascination with freak shows. She concludes that the individuals most frequently showcased in these spectacles, including Siamese twins, hermaphrodites, “pinheads” (microcephalics), midgets, and bearded ladies “imperil the very definitions we rely on to classify humans, identities and sexes – our most fundamental categories of self-definition and boundaries dividing self from otherness” (57). In other words, while we comfort ourselves by breaking down the world into neat binary oppositions, such as Male/Female, Self/Other, Human/Animal, Child/Adult, “freaks” blur the boundaries between these reassuring oppositions. She concludes, “The freak confirms the viewer as bounded, belonging to a ‘proper’ social category. The viewer’s horror lies in the recognition that this monstrous being is at the heart of his or her identity, for it is all that must be ejected or abjected from self-image to make the bounded, category-obeying self possible” (65). We need the freak to confirm our own static, bounded identities. And yet, I think there is a certain terror that we may not be as bounded as we think. If the hermaphrodite can transcend traditional gender categories, then perhaps our own genders are more fluid. For many that is a truly horrifying thought.